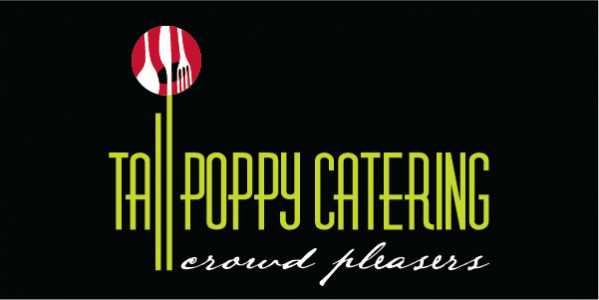 Tall Poppy Catering has worked across many venues in central Queensland, below are a few that are exceptional in both their hospitality and professionalism. We recommend these venues for functions, events and weddings. The Yeppoon Surf Life Saving Club is ideally located on the foreshore of Main Beach in Yeppoon and offers stunning views of the beach, Keppel Bay and the magnificent Great Keppel Islands. The venue boasts a full bar service, catering and function services and can accommodate up to 100 people. Rainforest Ranch is a quiet, picturesque get-away set in the tranquillity of the Byfield rainforest located 40ks north of Yeppoon. The venue offers a wide range of services including entertainment, bar, catering, pool and spa and stylish stand-alone cabin style accommodation. The venue can easily cater for up to 200 guests. 86 Yaxleys Road, Byfield. Phone: 0447 555186. This magnificent rustic venue features several ceremonial locations and manicured private gardens that surround a spacious all-weather reception area that offers breathtaking ocean views. 93 Kirkwood Road, Gladstone. Phone: 0439 523 764. Set int he beautiful coastal environment of the Capricorn Coast, The Haven offers two venues and spacious grounds with magnificent views across Keppel Bay and the Great Keppel Islands. The venue is available for a wide range of events including weddings and corporate and private functions and also has onsite accommodation and full catering services. If your preferred venue does not have a serviceable kitchen don’t worry, we can provide onsite catering with our mobile catering van at any location on request.